This week saw the launch of the first major campaign from The Brand Agency for The Races WA. The Races WA is a newly developed brand within Racing and Wagering WA (RWWA) supporting the thirty-seven race clubs across Western Australia. To launch the brand, The Brand Agency developed the Life’s Better With Horses campaign to remind millennials of the magic of the races. The campaign will first kick off in the regional areas this month across both digital and traditional media channels, and will be commence in the metro area in April in the lead-up to the Autumn Racing Carnival and continue throughout the calendar year. The campaign launches with three TVCs showcasing different scenarios where life is made better with horses. This fully integrated campaign will run across regional TV, cinema, digital video, digital display, press, social channels including Snapchat and Tinder, OOH and search. 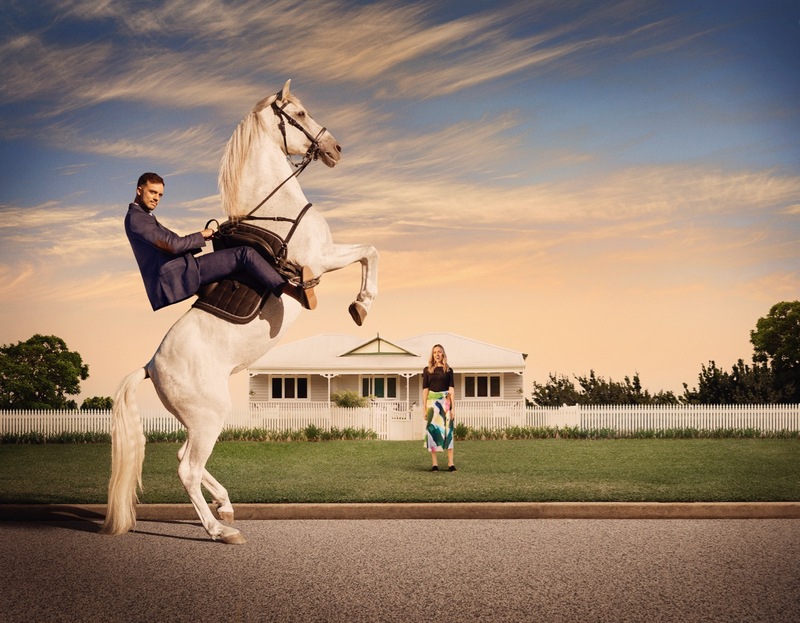 The Brand Agency in partnership with Racing and Wagering WA was responsible for all strategy, media planning, creative and campaign production.